How is Utility Mapping/GPS done? 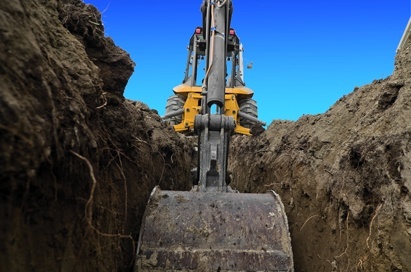 Plans or drawings of underground utilities and other hidden underground objects must be accurate for safe excavating, trenching, or drilling work. Existing conditions are quite likely to differ significantly from the original plans. And, many properties have no plans at all! Utility Survey Corp. offers utility map updates as part of our utility mapping services to ensure that our clients always have the information they need. With our accurate utility maps, you can develop more efficient project planning for ground-intrusive works such as underground construction and utility repairs. Utility Survey Corp. utilizes state-of-art GPS and Total Station technologies to map underground utility locations. With these technologies, our mapping can achieve the accuracy of 1cm, far better than those sub-meter GPS mapping systems. We can create CAD drawings of underground utilities from scratch, or update existing ones with new utility information. Also, our specialists can transform existing paper drawings into CAD file formats and can overlay aerial photographs with underground utility details. Our mapping service can be undertaken with, or separate from, our utility locating services. Besides simple positioning, we have also integrated the GPS technology into our ground scanning tools such as ground conductivity meter. The data collected through ground scanning are georeferenced and color contour maps indicating subsurface conditions can be generated. The subsurface mapping is particularly useful for underground utility locating in areas where ground penetrating radar (GPR) is not effective. These maps can be integrated into CAD drawings in varieties of coordinate systems such as State Plane and UTM. They can also be imported into Google Earth for viewing on top of aerial images for easy visualization of underground utility locations. 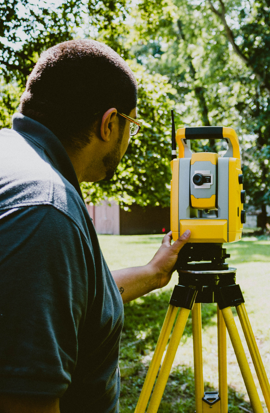 Besides underground utility locating, our subsurface mapping services are also successfully used in archaeological investigations, environmental investigations, cemetery mapping, forensic investigations, etc. The non-destructive subsurface mapping leaves the areas under investigation undisturbed. Normal activities at the site can operate as usual during subsurface mapping operations – no service disruptions, no damage, no costly repairs. For either simple underground utility mapping or complex subsurface imaging, we have the solution for you. Give us a call! 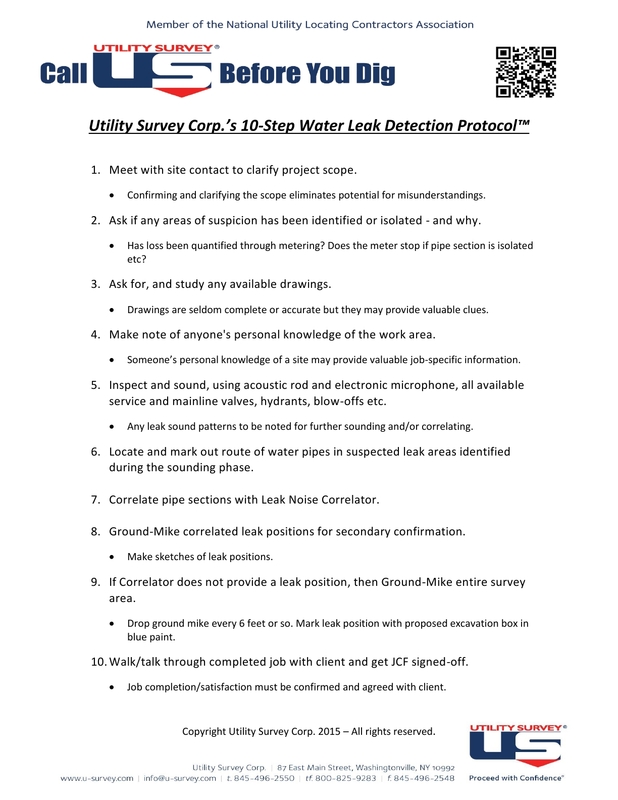 Do you do underground utility locating, too? Yes. We do underground utility locating. 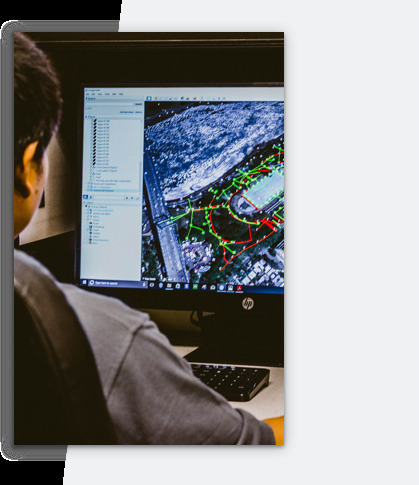 Our utility mapping service can be used with or separated from our underground utility locating service. Can you work based on PDF or image files instead of AutoCAD files? Original AutoCAD files are preferred since it can provide the best resolution possible. Utility layouts based on these files are more accurate. However, we can still work on PDF or image files if original AutoCAD files are not available. What underground objects can be detected through mapping other than utilities? Underground storage tanks, drums, septic systems, oil/water separators, building foundations, cemetery burials, landfill boundaries, etc. What are the advantages of subsurface mapping over GPR scanning? While GPR scanning in reconnaissance mode can provide details of localized areas, it’s hard to grasp those aspects/anomalies of the survey area which were only apparent in a big scale. Subsurface mapping provides a map of the whole site for easy visualization to identify anomalies or characterize the site in a big scale. Subsurface mapping can also be much more efficient than GPR scanning, especially for large sites.